Ellen Burstyn plays Bonnie's estranged mother in the Season 3 premiere. After watching the season premiere of Mom, we couldn't help but squeal at how many amazing guest stars made an appearance. But that's not all! Even more Hollywood all-stars are slated to appear throughout Season 3. Take a look at some of the new and familiar faces you can expect to see in the coming months. First off, Ellen Burstyn appeared in the Season 3 premiere of Mom as Shirley Stabler, the estranged biological mother of Bonnie (Allison Janney) and grandmother of Christy (Anna Faris). Shirley put Bonnie in foster care when she was very young, but has since decided to reach out and try to rekindle their relationship. 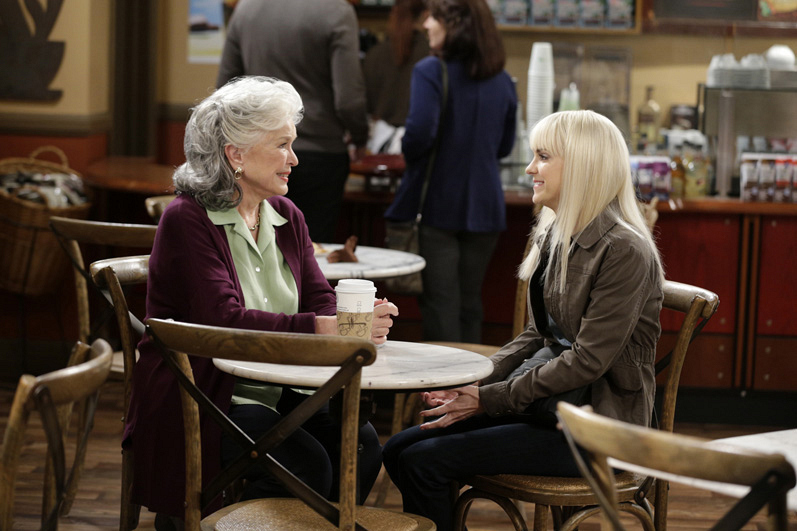 Watch Ellen Burstyn's episode on Mom.